Get lost in the magic of Goa! - Beaches and Goa go hand in hand. If partying with your friends at night on a beautiful beach is on the top of your list, this is the place where you should come to. If you are a sports fanatic, then the best time to visit is between January and March as then it provides wind surfing too. Just sit her lazing, sip on your favourite drunks, munch yummy seafood and have long talks with your friends or just see the beautiful sunset. Here are makemytripflight coupons for you which will fetch you awesome discounts and handsome cashback once redeemed via CashKaro.com. 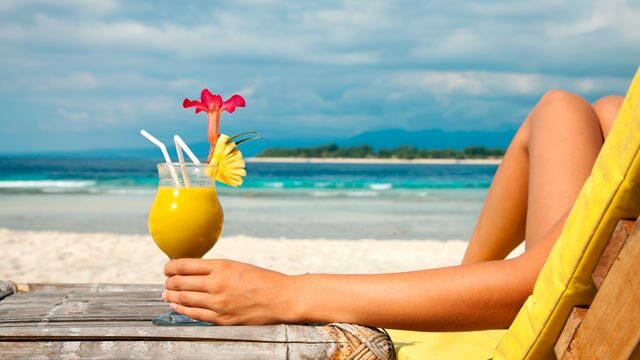 -If you are on your honeymoon or have come to Goa with your spouse, you can’t afford to miss this lover’s paradise! It is a quietbay and a 7km distance from Panaji. Sit here with your lover as wind gently blows your hair and enjoy a romantic eveningthat this serene place brings. There’s also a sports club here that offers the best water sports activities like motor boat rides, water scooter rides, yachting, swimming, para-sailing and more. “I went to Goa and I didn’t shop.” The sentence itself sounds weird! When you go to Goa, you have to shop from the Calangute streets. Calangute city is known for its hip and happening culture. While you find your way for shopping through the crowded lanes here, stop here at night to enjoy the sparkling vibes. Save money on your Goa trip by booking online using Goibibo coupons via CashKaro.com and get enticing discounts and cash back! Located on the Mandovi River in the Indian state of Goa, they are about 60 km from Panaji by road. At a height of 2000 feet, they are the highest falls in India and the scene is epic especially at the time of monsoons when they have a full flow. You canfurther delight yourself by swimming in the waters here. Make sure you do not miss these magnificent waterfalls. 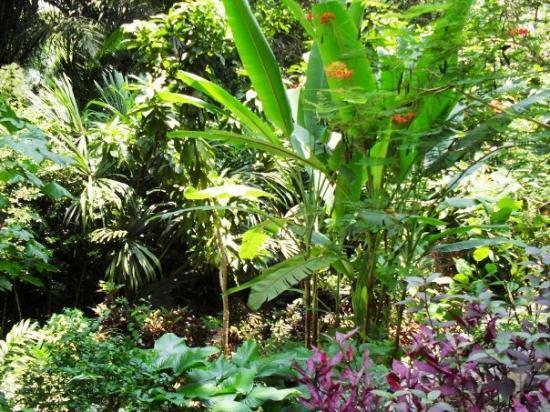 -Tropical spice plantation is located in Keri and a very calm place which is unharmed by any dirt and dust of the city. You will be treated to various teas and mouth-watering delicacies followed by a tour in the plantation garden. It’s not a much known place which is why you may not find board signs for it. A call to the authorities before paying a visit here can be helpful. -Visiting Goa and leaving your footprints only on one beach can’t be true! Majorda Beach is another popular beach which will sweep you off its feet and leave you feeling super relaxed. Situated in the South of Goa, it will woo you with its beauty and blissful scenery. The clear water here will set your mood for swimming. Indulge in sports activities or just let your time pass by slowly by gazing at the sky and deep water.